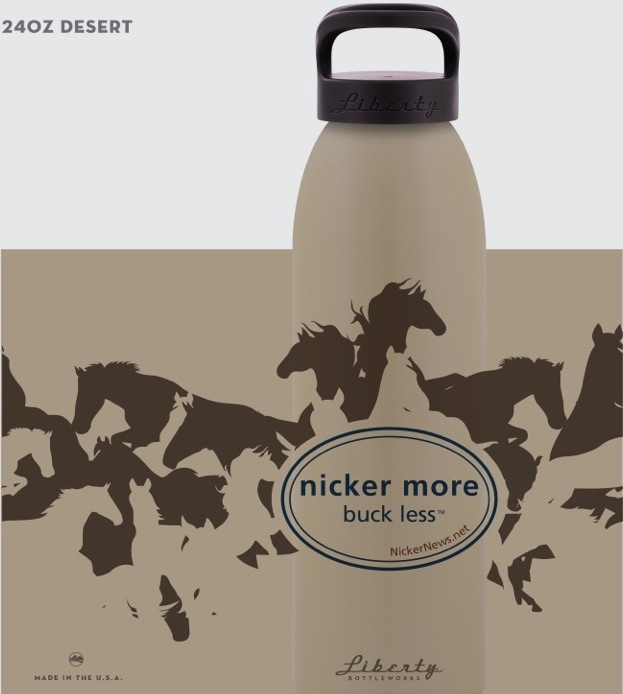 Nicker More, Buck Less Bottles are here! Most readers know that NickerNews is not big on promotions. 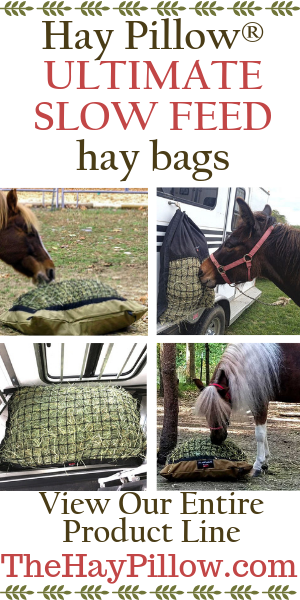 But we do stand behind what we like and what makes sense: treating horses like horses, laying a good foundation before trying bigger challenges, and being a lifelong learner. How about staying hydrated and using Made in USA water bottles? 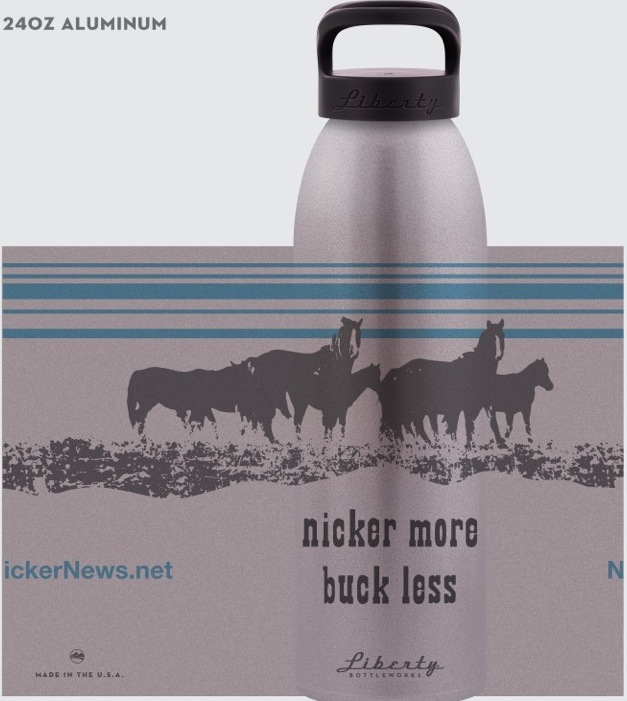 Starting this month, NickerNews is proud to offer our own custom-designed Liberty Bottles! The folks in Union Gap, Washington helped us design two super-fantastic offerings. 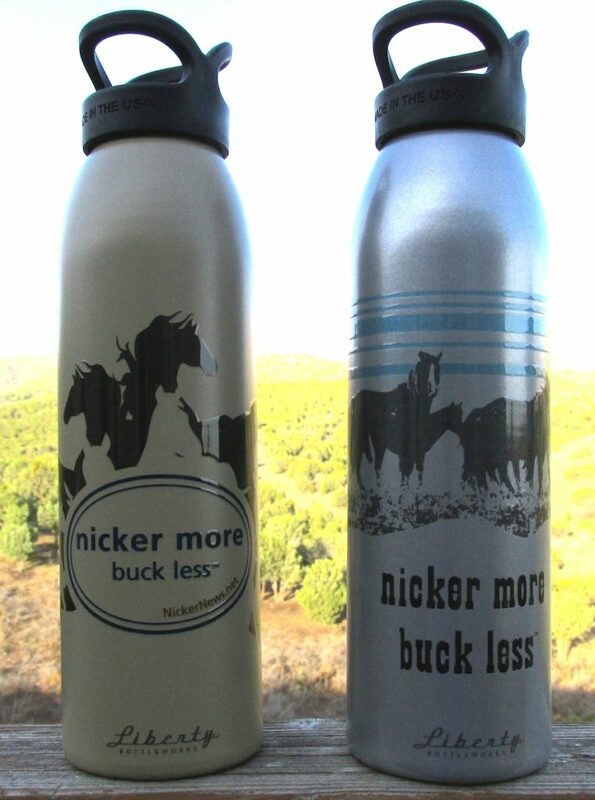 Both feature our trademarked logo: Nicker More, Buck Less. The bottles are made of recycled aluminum and are BPA free. Read more about why these bottles beat all. Liberty offered us a great price that we are passing on to our readers. Buy one for $19 or two for $35 (plus shipping). And, yes, we send internationally! There’s a limited supply. Order yours before heading out on those lovely, long trail rides. Click here to purchase (scroll down for bottles). Posted in General and tagged Liberty Bottles.